English is a dominant language in the world and because the British colonized West Africa including Nigeria, it leaves us with a lingua franca of English Language. 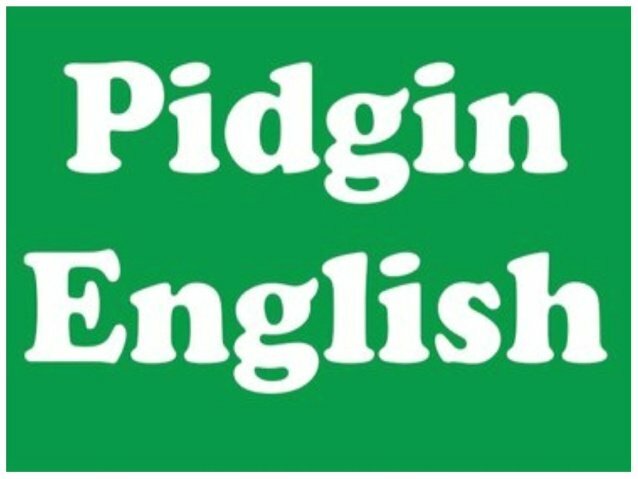 Just the way the British or American have different type of english, consisting of prononciation and spelling Nigeria is not left out with an aspect of english called ‘Pidgin English’ which is used to interact with each other. With roughly 250 tribes speaking 521 languages and dialects, English is the country’s official business language. For citizens without easy access to higher education and white collar jobs, picking up a few words of English and mixing it with elements of their native tongues has been the default way of communicating across tribal cultures. The media is not left out to also participate, because for those who only speak Pidgin English also needs to keep up with the news as well. Professor Christine I. Ofulue says that “It’s the language of the masses,” she also goes to say that “We’re reaching new audiences in a language that is popular”. “Sometimes, if you don’t have a word for something, you can just create an onomatopoeic sound and just express yourself. And it will be appreciated and understood. Here are a list of common words a foreigner should know for easy conversation with a Nigerian. ‘How Far’: Which translate to ‘How are you’. 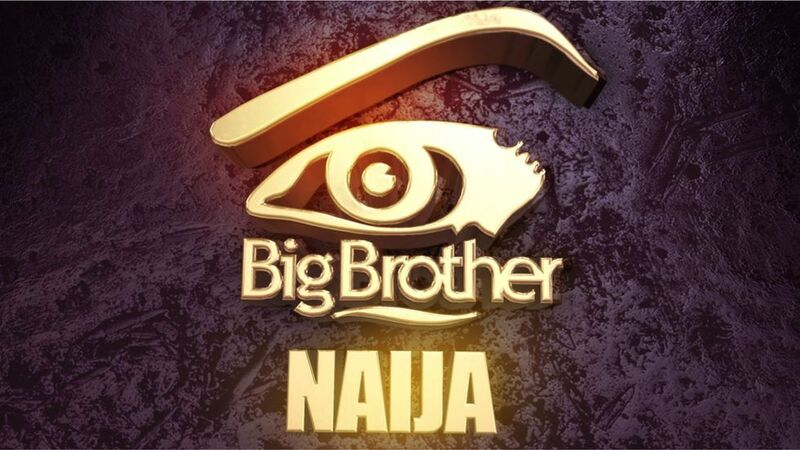 This is mostly used across Nigerians as a way to greet. While the response would be ‘I Dey’. I wan chop: Which translate to i want to eat. I no no: Which translate to i don’t know. Wetin dey happen: Which translates to ‘What is happening’. Nawa Oh:- Which is an expression for ‘wow’ more or less like a suprise. Waka:- Which translate to ‘Walk’. The list goes on and on, if you ever travel to Nigeria as a foreigner these words above are widely used and would be very good to practice as well.